swissmiss | finally! 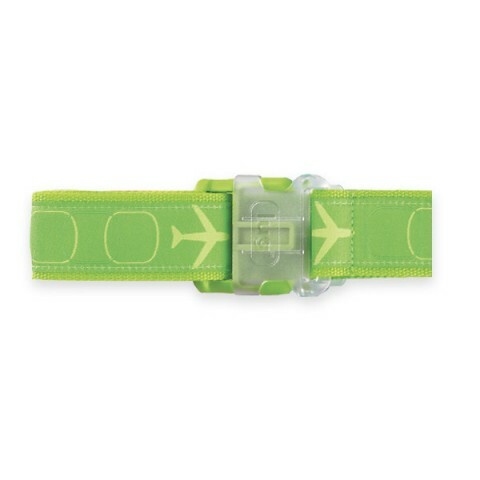 a cool luggage strap! finally! a cool luggage strap! YAY! Finally a cool Luggage Strap!